Thank you so much for this awesome review. Got my shingles replaced on my roof last year. Kyle and his team did an excellent job, and addressed all my concerns; the new shingles look perfect after their first winter. Kyle and his team did a fantastic job on the roof my home. So much so that I had them do the roof on my rental property a few months later. They were extremely professional, very efficient and reasonably priced. 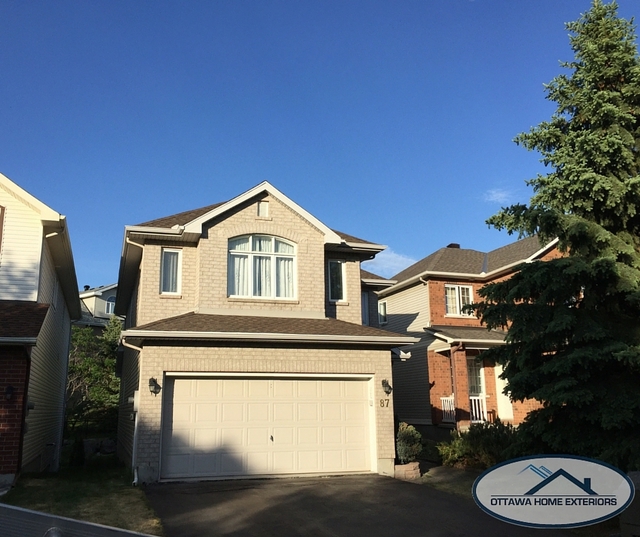 I would highly recommend Ottawa Home Exteriors!